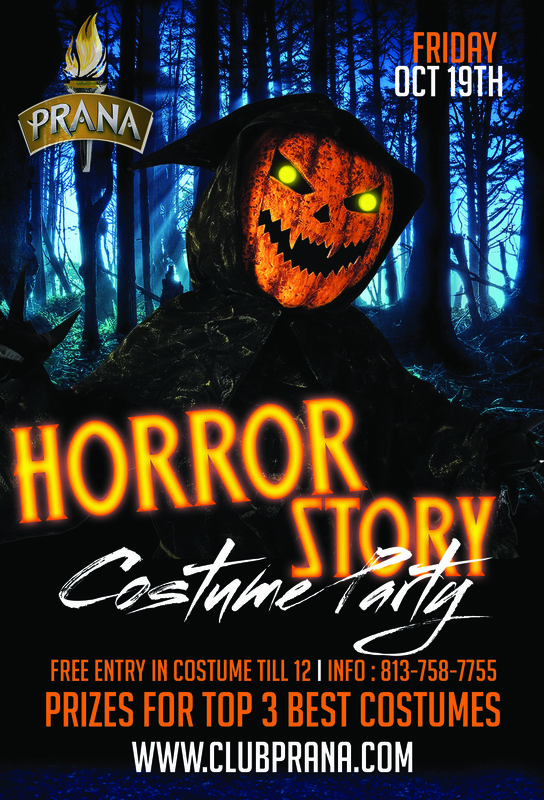 Club Prana is kicking off the Halloween season with a costume party! Bring out the costumes as the top 3 costumes will win some amazing prizes! 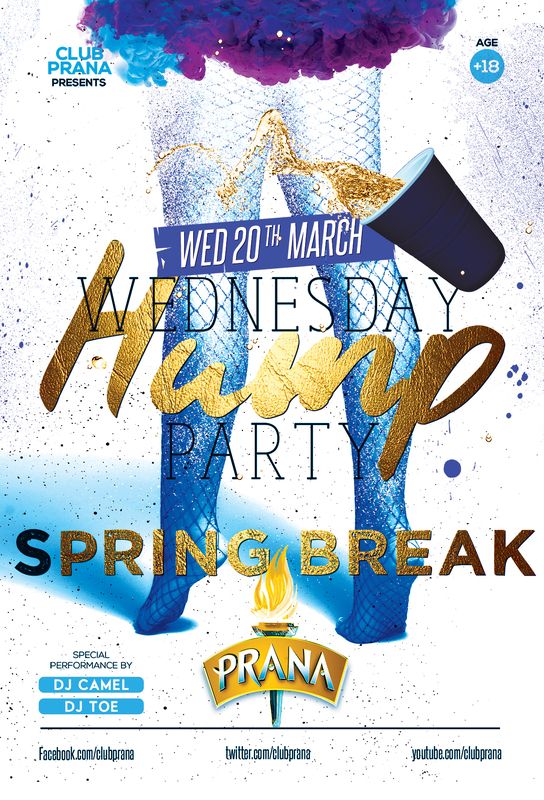 Club Prana is the place to be every Friday Night! 5 Levels of everything including Top 40, Dance, Reggae, Hip Hop and more. 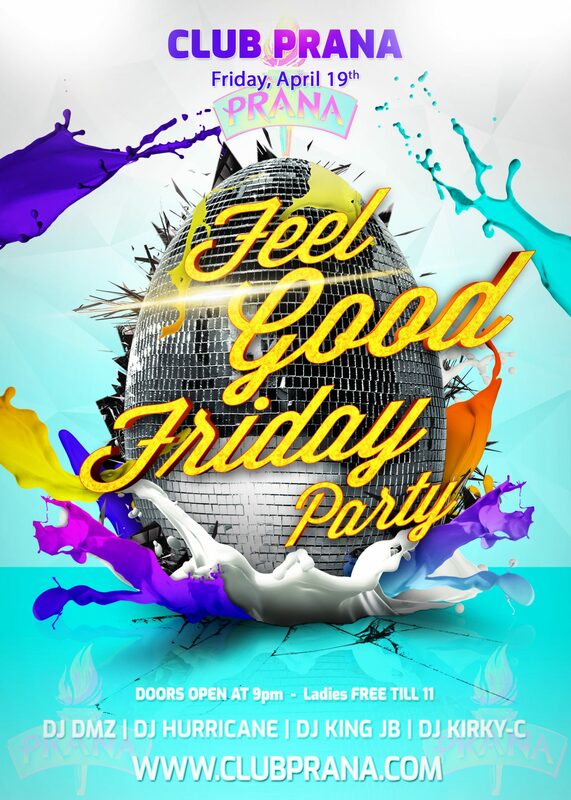 Come wearing you favorite costume and get FREE cover till midnight!